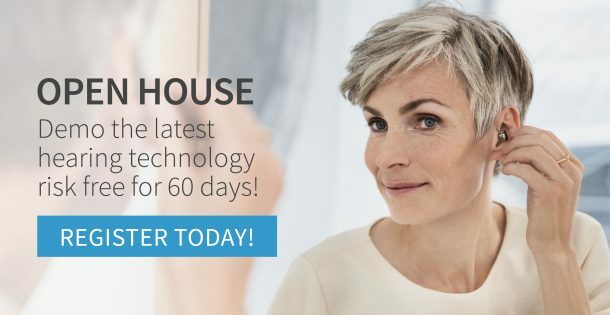 As an extension to our custom ear molds for the hearing instruments we provide, we are also able to retrofit professional hearing devices such as the Shure Sound Isolating Earphone. These devices are popular in the music and broadcasting industries. *Robillard does not sell Shure products, but we are able to provide custom ear molds for them. Custom tips offer tangible benefits over generic foam or silicone tips such as passive noise isolation, with our custom earbud tips being formed directly to the shape of your ear they will create a seal within the canal blocking ambient noise with reductions up to 20 dB. Another benefit is increased retention of your device, so whether you are rocking on stage or jogging through the park, our custom molds will ensure your buds will stay securely in your ears in the most rigorous of tasks. Custom tips will also increase comfort compared to generic tips since the custom tips with fit the curves of your ear exactly. 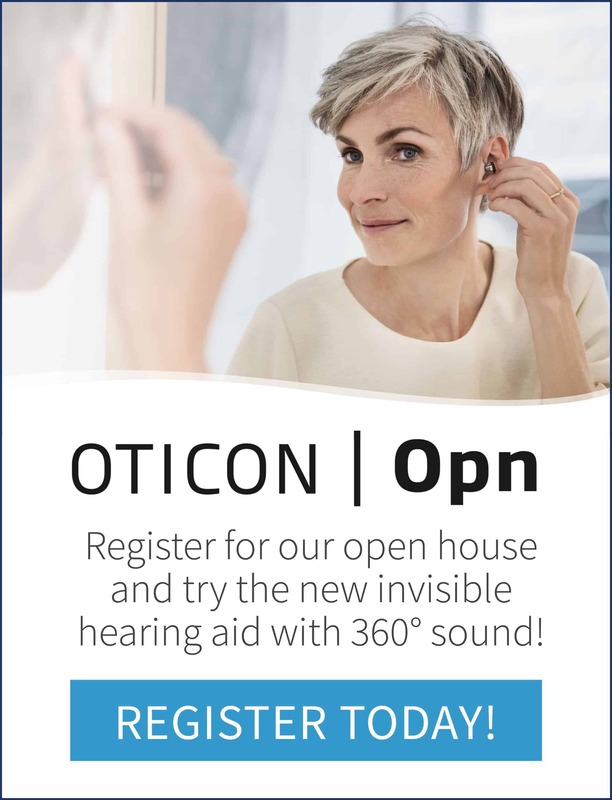 They are designed to protect your hearing while delivering sound that’s crystal-clear and natural across all frequencies – unlike traditional earplugs, which distort the music by muffling low- and mid-range frequencies. Available with 9 dB, 15 dB and 25 dB filters. Experience the ultimate alternative to traditional wedge speaker monitors. 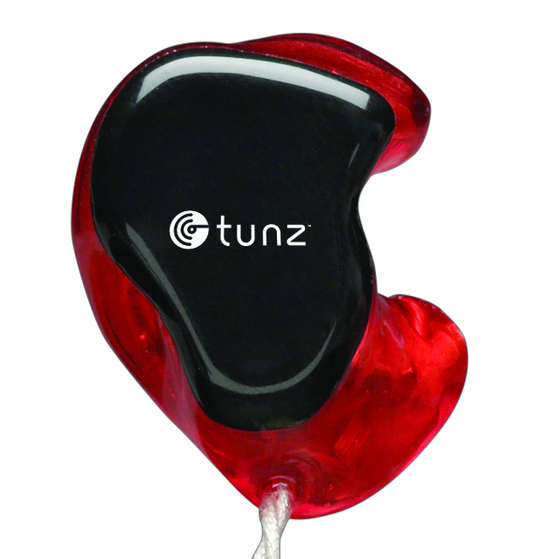 Tunz In-Ear Monitors allow musicians to monitor themselves at lower volumes than they would require from wedge speakers. 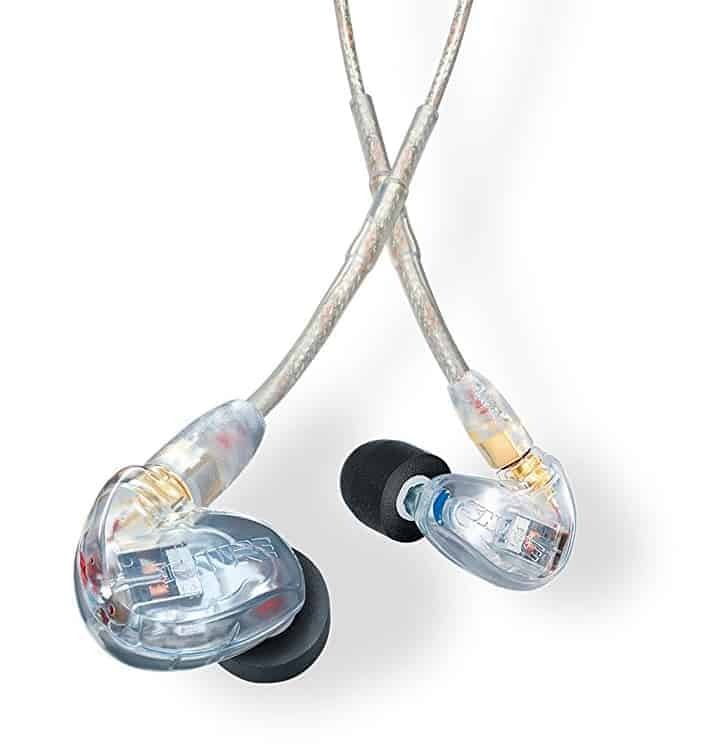 Listen Hear’s in-ear, custom-fit earpieces provide unmatched comfort and secure fit with unique, low-profile styling and up to 26 dB of sound isolation from ambient sounds for a better listening experience. If you have any questions or would like to order a (custom) pair of Sound Isolating Earphones please contact us by phone or send us an email using the form below.